This document covers the steps needed to configure the SendGrid Design Canvas Integration. This integration is a requirement for all SendGrid customers. Our Step 3 SendGrid integration will be no longer supported after September 2017. Navigate to Settings > API Keys and create a new API Key with Full Permissions if one does not exist. Copy the API Key for later use. Click the “SendGrid” tile and authenticate. Once authenticated, you will see your current SendGrid Mailing Lists appear. Select one list you would like contacts to be added to or create a new one. The new one will be added to your SendGrid account and will be available for immediate selection. We provide a limited set of fields to use which you can use in the Create Form process. 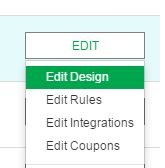 To view/use your SendGrid Custom Fields, click "Load Additional Fields" and check off the fields you would like to add to the form. 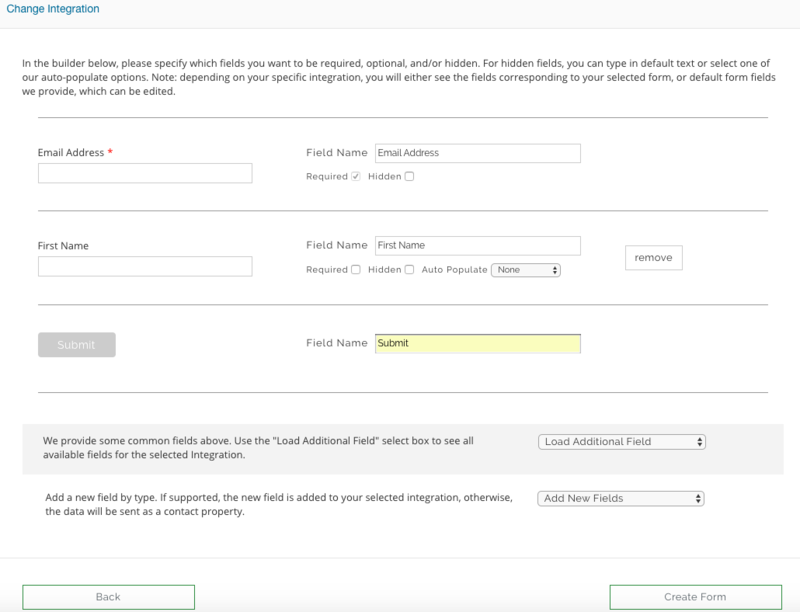 To view/use your SendGrid Custom Fields, click "Load Additional Fields" and check off the fields you would like to add to the form. 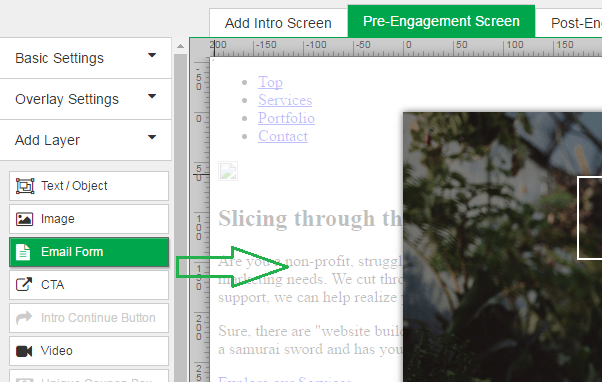 You can also select "Add New Fields" which will give you the option for other fields you can place down.